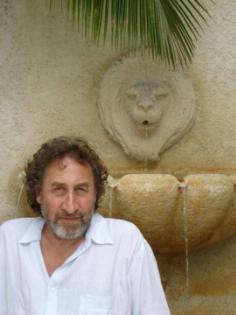 An award-winning writer and broadcaster, Howard Jacobson was born in Manchester, brought up in Prestwich and was educated at Stand Grammar School in Whitefield, and Downing College, Cambridge, where he studied under F. R. Leavis. He lectured for three years at the University of Sydney before returning to teach at Selwyn College, Cambridge. His novels include The Mighty Walzer (winner of the Bollinger Everyman Wodehouse Prize) , Kalooki Nights (longlisted for the Man Booker Prize) and, most recently, the highly acclaimed The Act of Love. Howard Jacobson lives in London.